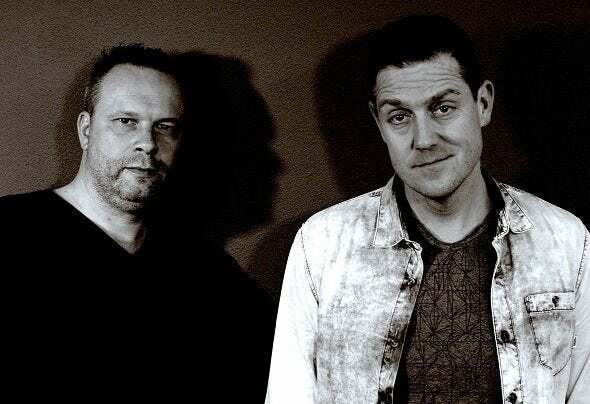 An electronic music production duo from The Hague, The Netherlands. In 2004 Dutch Charly D. Prinz and D.B. Couchmeister decided to produce music by themselves. In 2005 one of their first releases immediately hit the charts. A new electronic act was born; Devoice. In that period several releases saw the light of day throughout record label Cloud9 Dance and their own imprint Kompressor. In 2011 they released a full artist album on One Hill Records under the name of Stickr. Sold by the help of independent records store across The Netherlands and distributed digital by amongst others iTunes and Spotify. After 5 years D.B. and Charly are back! Deep House, Tech House and Techno music is what to expect. Not so Mean to You!